Even if you are committed to achieving diversity at your organization, sometimes you just don’t know how to take the next step. 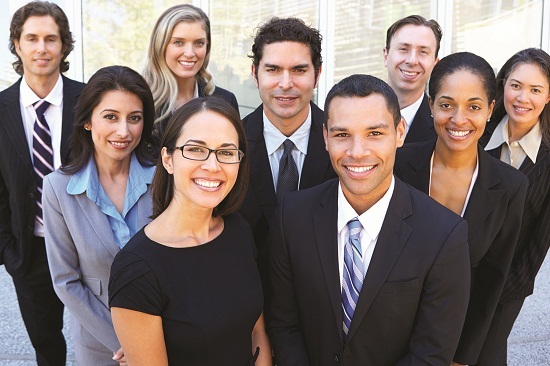 The February professional development seminar Impacting Your Bottom Line – Diversity as a Fundraising Strategy will help you and your team go beyond talking about diversity to creating a culture of inclusion, diversity, equity, and access that will impact your bottom line. Register by Feb 8 for the early bird discount! Click here to register! We are pleased to welcome back Armando Zumaya from the Sanford Institute of Philanthropy Institute who was a popular speaker at our AFP-GLAC National Philanthropy Day Conference in November to present both our professional development seminar and our lunch keynote address: The Crisis of Development Officer Short Tenures: Reevaluating How Our Performance is Judged. Register for the monthly AFP-GLAC luncheon on February 12, 2019 and there is no additional fee for the pre-lunch seminar which begins at 10:30 AM. 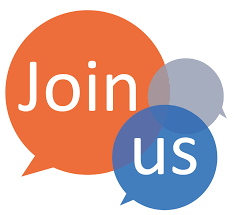 If you are interested in getting more involved in promoting inclusion, diversity, equity, and access through AFP-GLAC and in your own non-profit, please consider joining the I.D.E.A. committee. Email Yvette Herrera yherrera@netzelgrigsby.com or Lisa Baxter lisa@la-allstars.org for more information or an invitation to attend the next committee meeting. Amanda Holland - Eklektic Angel Inc.
New members listed joined between Dec 1 and Dec 31, 2018. 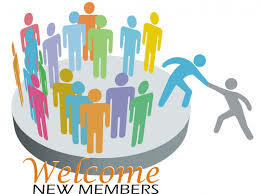 Watch for January 2019 new members in the next issue! 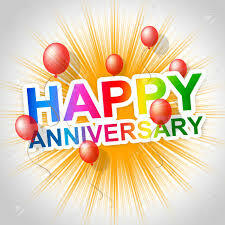 Please congratulate your fellow members in their latest career moves! A special “shout out” to Wayne, former AFP-GLAC President, for his years of wonderful service to our chapter. He will be missed. No doubt that Wayne will quickly contribute his time and effort to our Southern California chapter in San Diego. 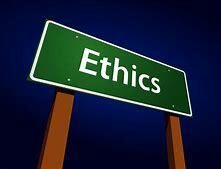 Eye on Ethics and Conversations Series – upcoming for April will be an article/conversation on sexual harassment. If you have an ethical dilemma you’d like to share, please send us an email with the dilemma and how you solved it, along with whether we can mention your name, and your dilemma may be used for one of our programs! Please send your story to Melanie Elliott, Ethics Chair at melhelliott@gmail.com. Need assistance with your AFP-GLAC membership dues? Do you know a fundraiser who would benefit from AFP-GLAC membership, but needs assistance? 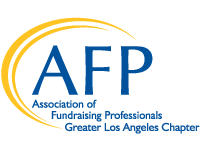 AFP-GLAC offers a scholarship that covers $50 of the membership fee for new and renewing members to join the AFP Greater Los Angeles Chapter. Applicant must be a full-time fundraiser or spend at least fifty percent of their time fundraising. Want to attend an AFP-GLAC Development Seminar/Luncheon, but need assistance with the cost? 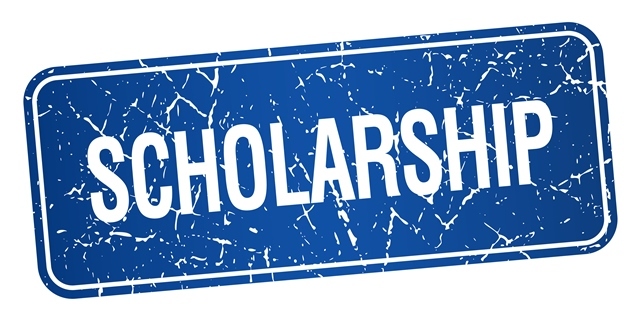 AFP-GLAC offers a scholarship that will pay $30 towards the cost of an AFP-GLAC Development Seminar/Luncheon. This scholarship is available to current members and the one- year membership requirement is waived. Applications are due at least 10 business days before Early Bird Registration ends. 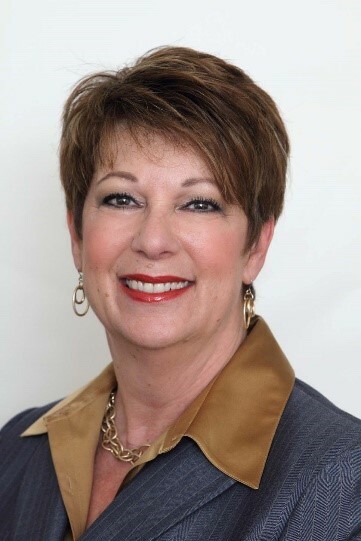 Congratulations to Barbara Bushnell, CFRE, an AFP-GLAC past president, for being selected to serve a two-year term on the AFP Foundation for Philanthropy. She joins Terry Monteleone, CFRE, CSPG, a past president of AFP-GLAC, who also serves on the Foundation Board. The AFP Foundation For Philanthropy envisions a future in which communities are thriving thanks to the critical work of nonprofit organizations and the fundraising professionals who make their work possible. To that end, the Foundation for Philanthropy, together with our sister organization, the Association of Fundraising Professionals, work tirelessly every day to help fundraisers succeed in their work while upholding the highest ethical standards. 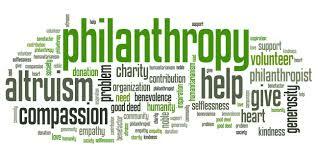 The purpose of the AFP Foundation for Philanthropy - United States is to generate the resources to fund AFP strategic initiatives that advance ethical and effective fundraising. Are you a Young Professional? Are you new to Fundraising? As our fundraising profession continues to grow and attract “new professionals”, it is important to help prepare future generations of professionals in our field. If you are new to fundraising or just starting your career in development, we encourage you to join and attend our Young Professionals Events specifically targeting those new to development. Through your involvement, you will meet seasoned professional members willing to share their knowledge and experience of being successful in our field. We encourage you to attend our monthly luncheons and seminars and other planned networking opportunities where you will engage with active professionals in our field. For more information contact, Andrew Ur, Chair, Young Professionals, at: theandyur@gmail.com or Lupita Garza, VP, Education, Lupita.garza@ah.org. Mark your calendars for these new professional events on March 12th and June 11th! Thank you to our 2019 Supporter so far!